Your membership support helps the Culver City Historical Society care for a priceless collection which is made accessible to the public at the ARC (Archives and Resource Center) and provides our education programs with the resources needed each year. 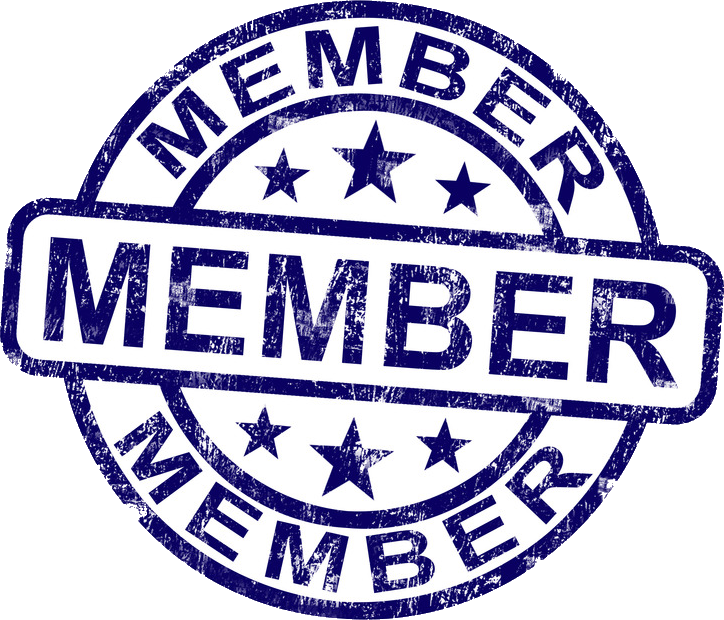 Become a member today – it’s only through our partnership with you and the community that we’re able to support our mission of preserving the history of Culver City – the “Heart of Screenland.” See the list of those who support us. Contributions of both historic and social significance, as well as monetary donations, are tax-deductible where allowed. Use your credit or debit card. Annual memberships will create a PayPal profile but you can still use your credit/debit card. If you’d rather not join online, you can download this PDF form and print and fill it out by hand. Once you’ve filled it in, just print it and mail it in or stop by the Archives and Resource Center to drop it off. You can bring a check or your credit/debit card. Being a member of the Culver City Historical Society gives you complimentary admission to all general meetings and reduced ticket prices to special events (when applicable). Membership renewals are due in January. You can renew online, by mail or in person at the ARC. Members that have not renewed by January 31st will be reminded to renew by email, phone or postcard. 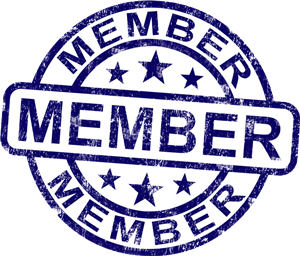 If you have not renewed by February 28th, your membership will expire.